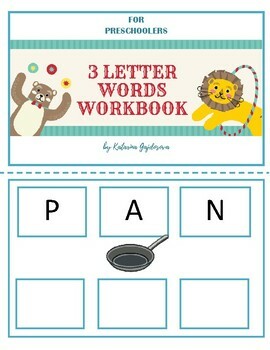 3 Letter Words Workbook is a great resource that helps children to master reading and writing in the future. 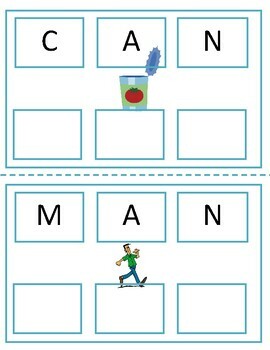 They learn the idea that each word has its written form and they are can try build the words on their own. 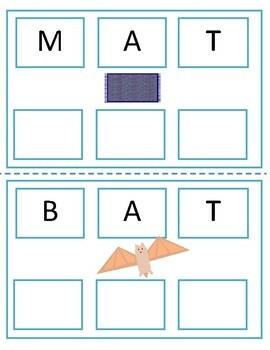 This workbook can be used individually, printed as a book or it can be used together with some other tools, such as wooden/paper or plastic letters or the individual cards could be laminated and used as wipe-off cards. 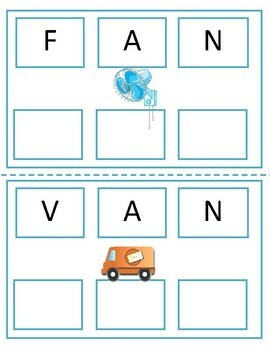 Free sample contains 11 words, full version contains 41 words.